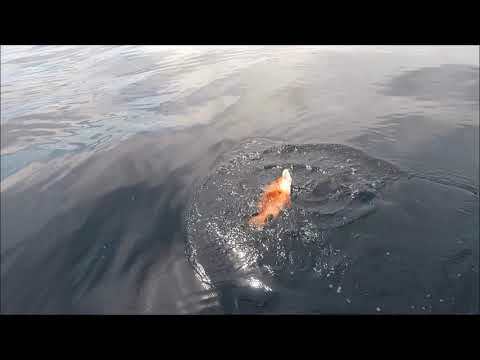 Here is a short video I put together for Fish & Boat Magazine. 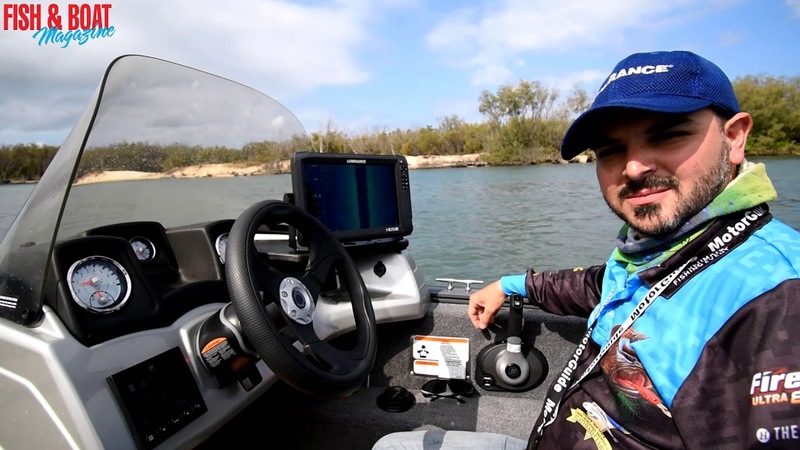 Tech tips - featuring Anthony Mainas who takes us through the networked Mercury & Lowrance setup on his Tracker boat. 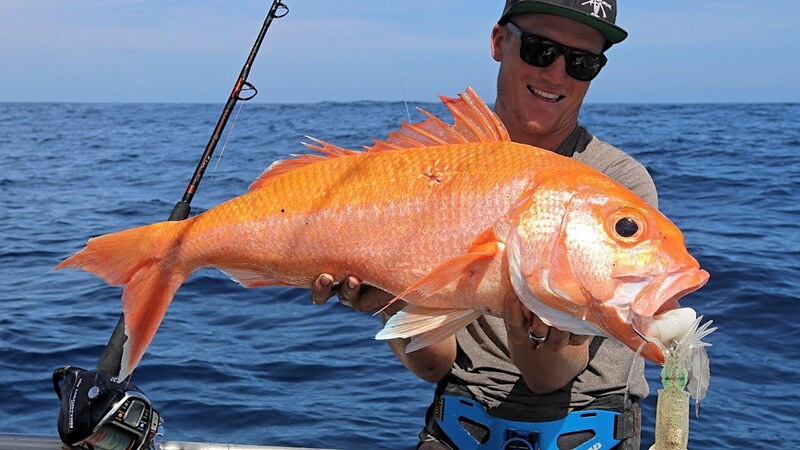 Fishing videos throughout the Fraser Coast & Hervey Bay, Queensland, Australia. Covering tips, tricks, how to, information, knots, technique, cleaning, cooking, adventure & anything else fishing related, let us face it, it is an addiction. 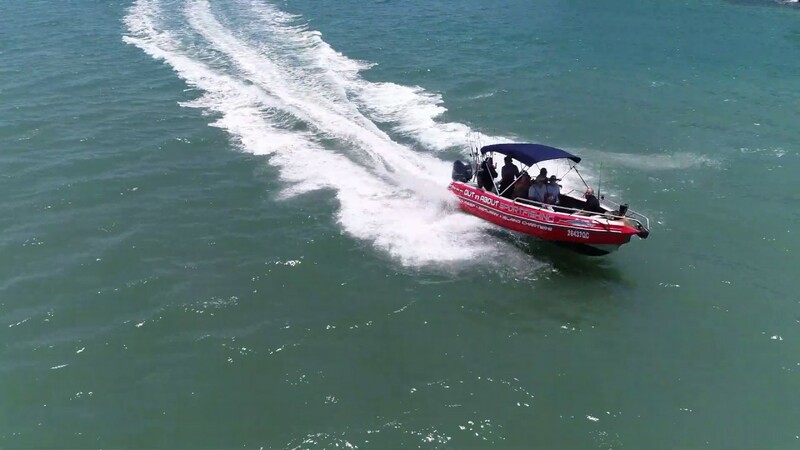 You can find me, regardless of spelling - Fish That Snag, fishthatsnag, Fish Snag or Luke Fitzpatrick, in Hervey Bay or Harvey Bay - you will be able to find me here via google and youtube. All footage and editing completed by Luke Fitzpatrick using a Nikon KeyMission 170, a GoPro Hero 3, GoPro 5, a Hero 4 Session and DJI Mavic Pro, edited using Cyberlink Director. 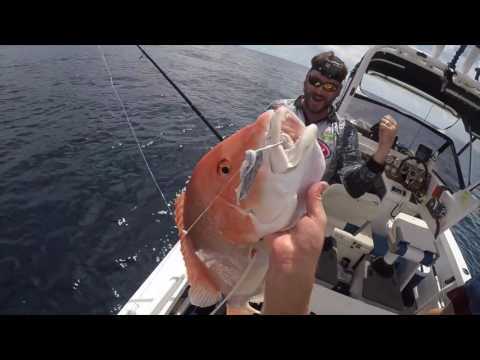 Bread and butter species fishing and surface lure fishing are among my most popular fish video's. 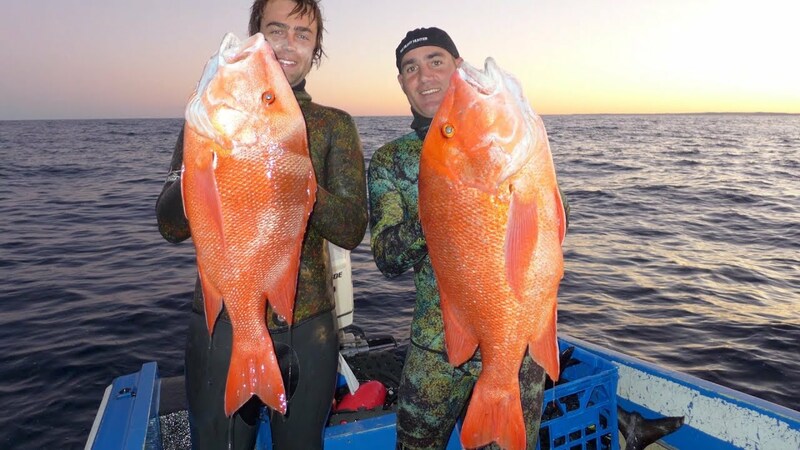 Other popular fish include Golden Trevally, Tuna, Sharks, Snapper, Queenfish, Cod, Coral Trout, Emperor, Sweetlip, Parrot fish, Bream, Threadfin Salmon, Flathead, Barramundi and many more.